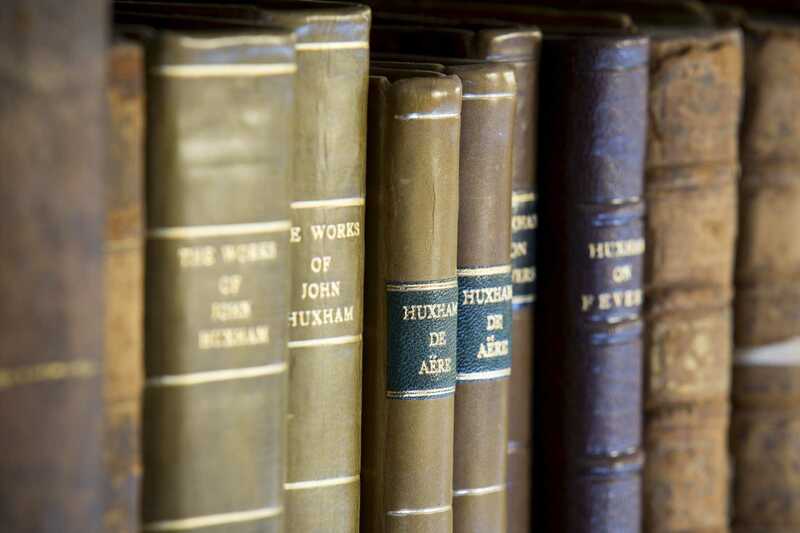 We are passionate about growing our collection of material relating to the development of medicine and medical education in Ireland. 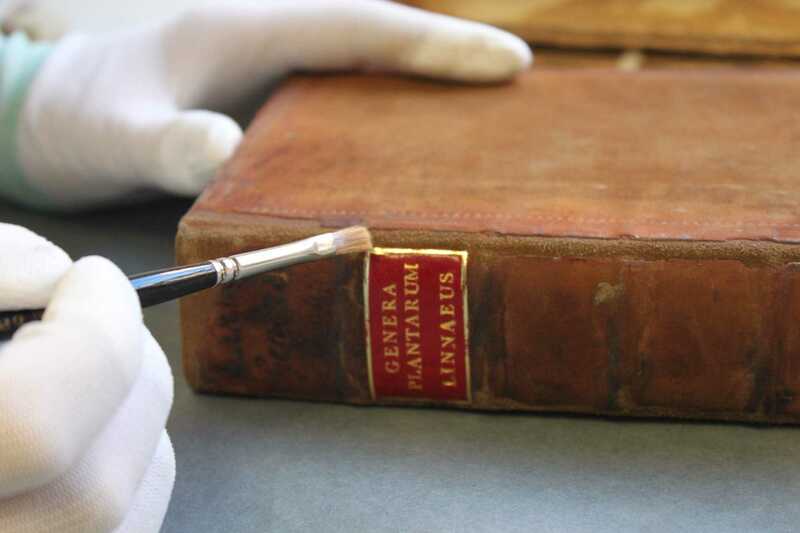 We welcome donations of all types, from library and archive material, to medical instruments, images and ephemera. Our Collection Development Policy details the main areas we are interested in. We are happy to discuss any potential donations in confidence. 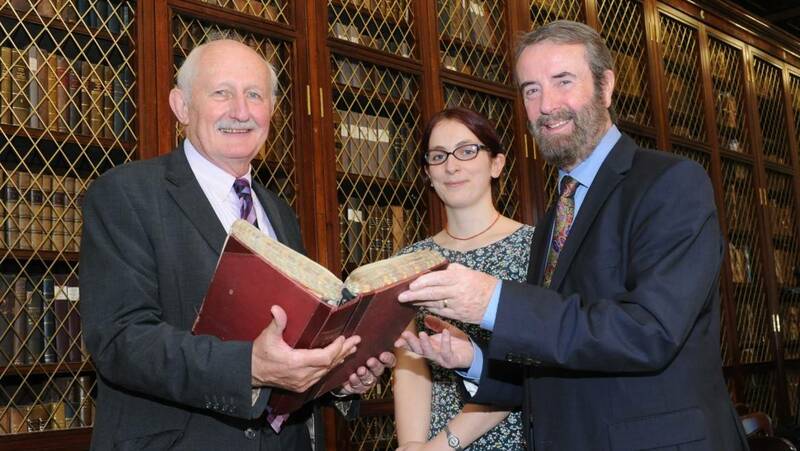 If you are interested in donating to the RCPI Heritage Centre please contact us. 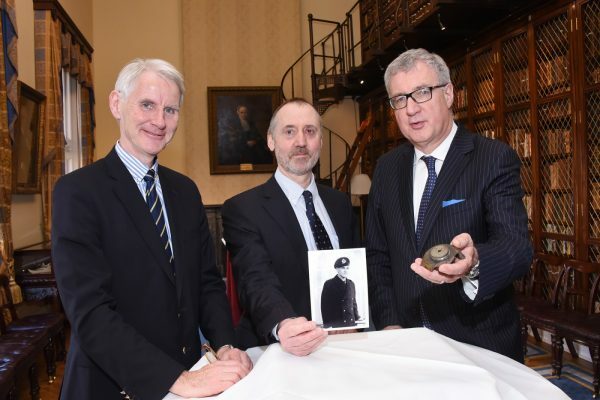 The strength and diversity of our collections is due to the generous donations made to RCPI throughout its history, and we are very grateful to all those who have made donations to our collections. Here are details of some of our recent donations. 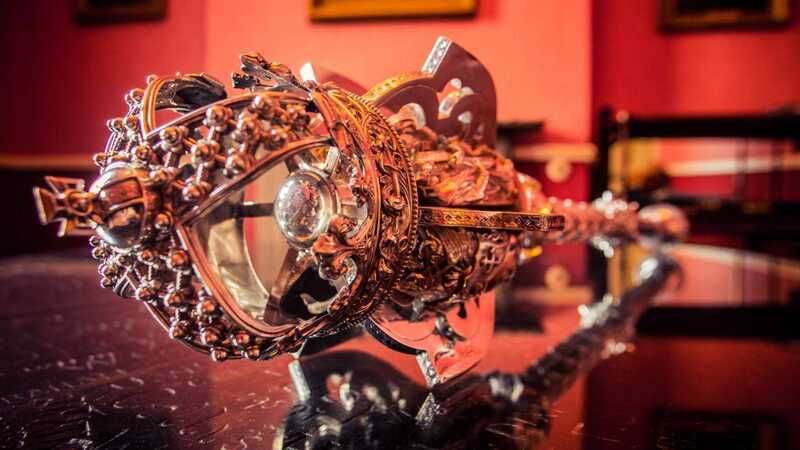 A unique collection of antique medical instruments from Read's Cutlers and Instrument Makers, formally of Parliament Street Dublin, have been places on loan to the Heritage Centre. 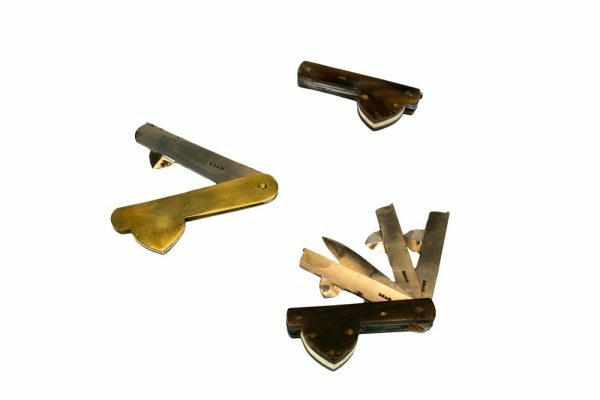 This collections represents an important part of Ireland’s medical heritage, as well as the legacy of Dublin's oldest shop. Find out more about the collection here. A small collection of documents relating to Dr Robert Shaw Wayland (1852-1928). Dr Wayland worked at the Children's Hospital in Dublin for much of his career, as physicians and anaesthetist. This small collection contains a fee and account book dating from the 1910s, a photograph of Dr Wayland and testimonials. This material was donated by Dr Robert Shaw Wayland's Mrs O P W Martin. 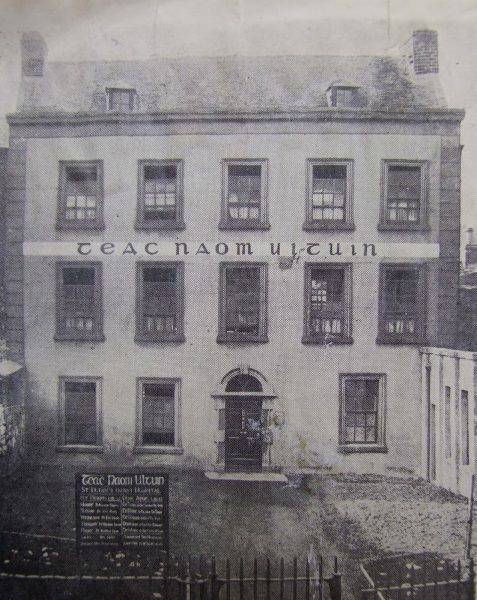 William Robert Kerans was born in the Dispensary House in Ahascragh, Co. Galway, on 10th January 1836. He followed his father in the medical profession, training as a surgeon in Dublin. 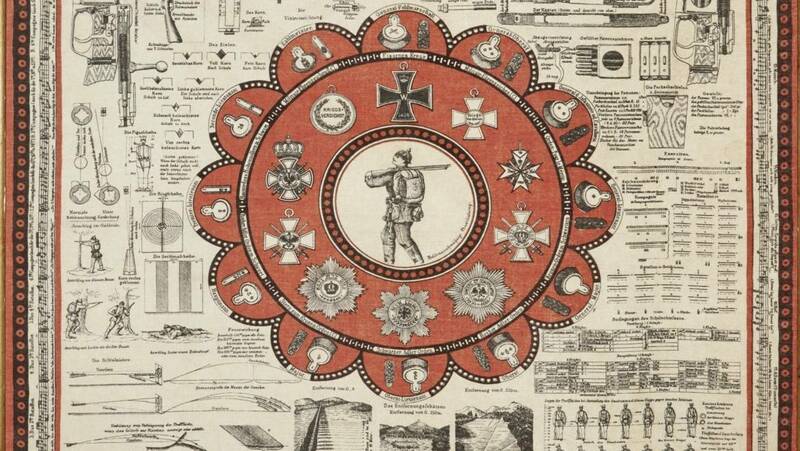 In December 1858 he joined the British Army medical service, attached to the 99th and later the 85th Regiment of Foot. Kerans’ military career took him all over the world, he served in India, China and Egypt. In 1874 he was promoted to Surgeon Major. 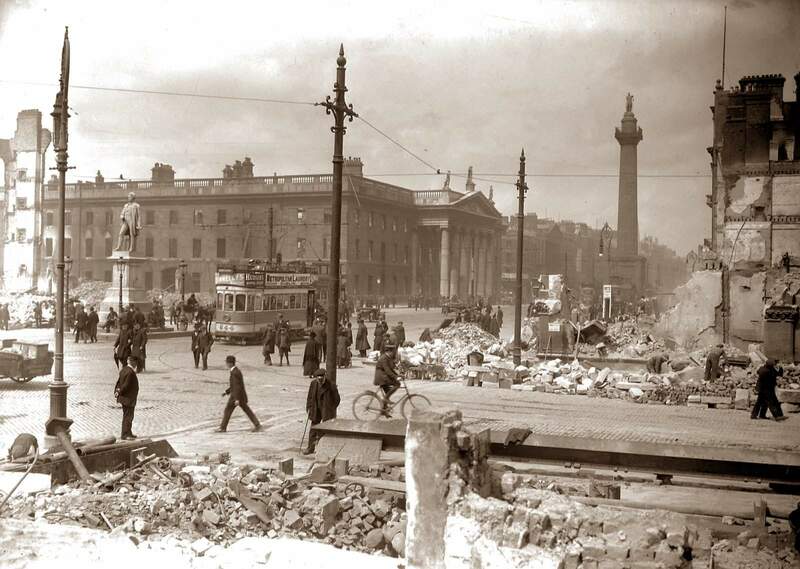 In 1884 Kerans retired from the Army, and brought his family back to his native Ireland. They lived first at Templemore, County Tipperary, and while there Kerans joined the volunteer Royal Limerick County Militia. This mess uniform is from this Militia Regiment and dates from the period. 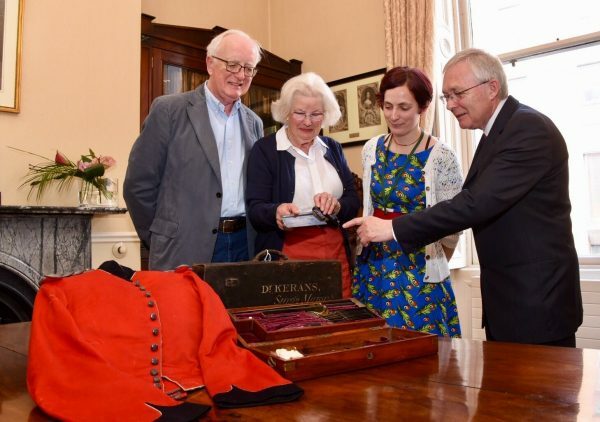 We are delighted to be able to add the uniform to Kerans' surgical instrument case which is on loan to the Heritage Centre. The mess uniform was donated by Dr and Mrs John Watson on behalf of their son James Watson. 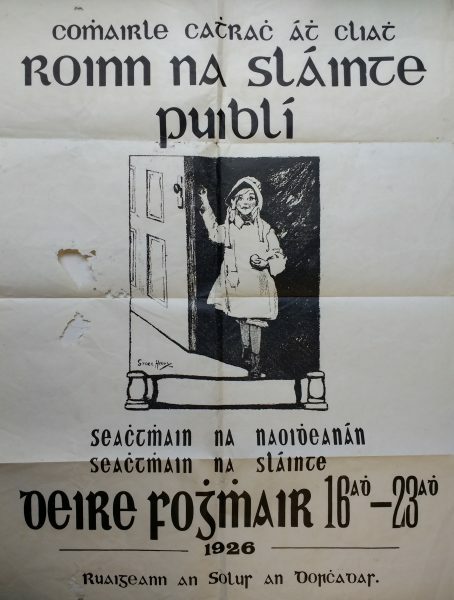 A series of donations of Public Health related ephemera donated over the past few years, the most recent donation includes a poster for a 1926 Dublin City Public Health Week, a flyer relating to the controversial 1950s Mother and Child Scheme, and a letter from Lady Aberdeen, wife of the Lord Lieutenant of Ireland (1905-1915). 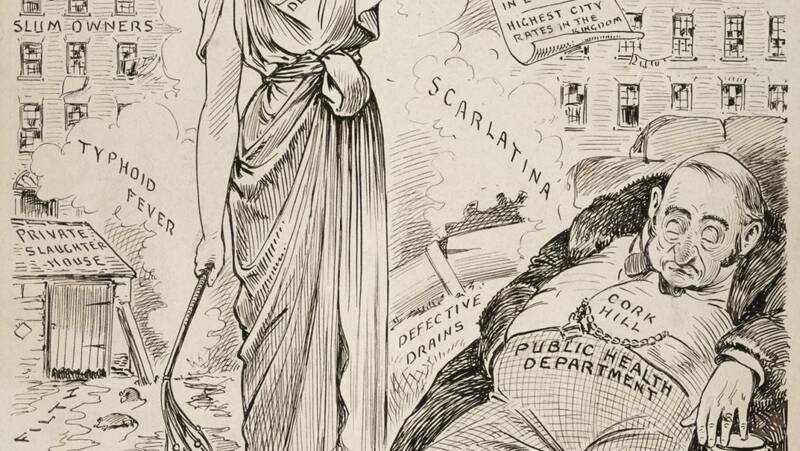 Previous donations include a series of seven Public Health Cartoons by the artist Thomas Fitzpatrick, dating from the 1910s. You can read more about these cartoons on the Heritage Centre blog. This material was donated in memory of Dr Matthew J Russell and Dr Angela Russell née Coyne. 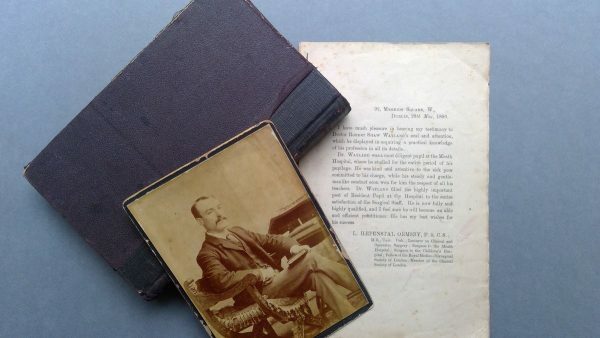 Dr Matthew Russell was Medical Officer for health in Dublin, and the material donated was collected by him. Two welcome addition to our extensive archive relating to Saint Ultan's Hospital, founded by Dr Kathleen Lynn. 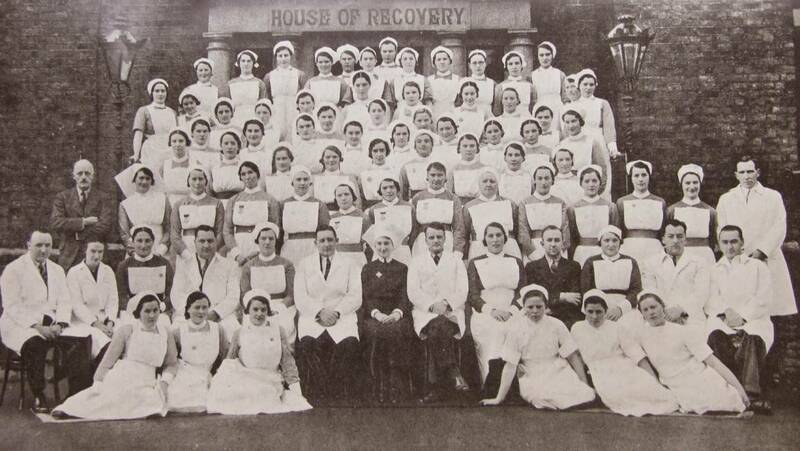 The donations include early annual reports of the hospital and scrape book containing newspaper cuttings, flyers and other ephemera from the early years of the hospital, as well as a hospital nurses badge and cup and saucer. The material will be added to our existing holdings relating to the hospital. These donations were received from Sé Merry Doyle (Loopline films) and Dr Pauline O'Connell. This bomb fragment dates from 2 December 1943, when Germany launched a devastating air attack on the Italian port of Bari, sinking or damaging 40 ships. One of these, the US ship SS John Harvey, was carrying a secret cargo of mustard gas shells. Irishman Derry Clarke was aboard the supply ship, SS Director which was berthed in Bari Harbour, next to the fated vessel. A last minute move to a different part of the harbour saved the lives of Derry and his shipmates as the bombs rained down. As a result of the attack many military personnel and civilians suffered from the effects of gas exposure, caused by the explosion of the mustard gas shells. Lieutenant Colonel Stewart Francis Alexander was dispatched to Bari and after conducting a series of tests discovered that the chemicals in the mustard gas killed white blood cells, prompting Alexander to wonder if chemicals would be useful in killing cancer cells. Based on his work, two Yale pharmacologists were hired by the military to study the use of mustard gas chemicals and developed the first chemotherapy drug, mechlorethamine to treat lymphoma. You can read more about Derry Clarke's story here. This item was donated by Senator John Crown FRCPI. 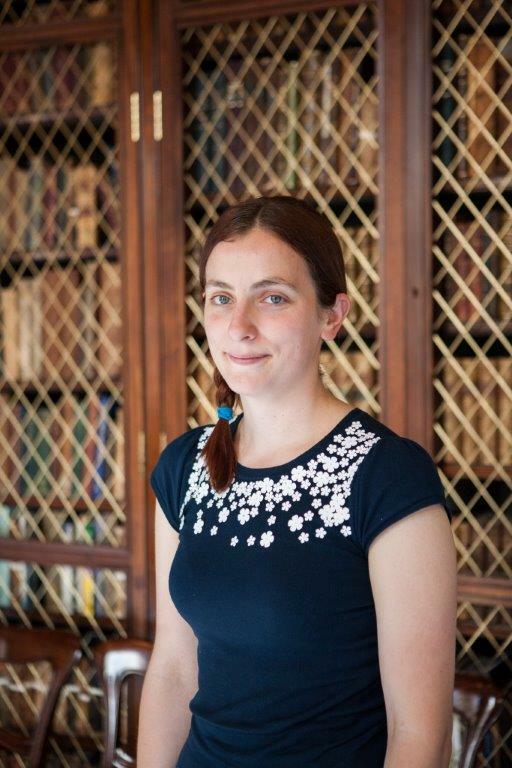 Harriet is Keeper of Collection and manages the RCPI Heritage Centre. Contact Harriet with any questions about the Heritage Centre, its collection and to make an appointment to visit.